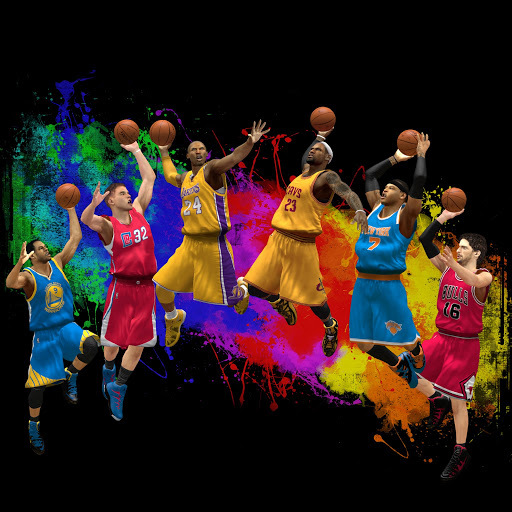 NBA2K Online is an action-sports online game that combines the best of what the award-winning NBA 2K basketball video game series has to offer with immersive gameplay, rich player customization, and massive online community. With the Filipino’s innate love for both online gaming and the sport of basketball, NBA2K Online positions itself as among the top online game titles in years to come. In My Career mode, players need to guide their character up the NBA ranks. The experience includes being drafted by an NBA team, going up against other legendary NBA teams, and playing for awards and championships. In 3v3 Streetball mode, players form groups of three to go up against other teams in a fast and furious street match. Real-life streetball rules apply and the matches are set in many different urban basketball court settings. 1. Register for an XPoints account at www.xpointcredits.com. 2. Visit ​​https://xpointcredits.com/Account/MyAccountMain.aspx, click “Top ​Up Now”. 3. Follow the instructions carefully. 4. Congratulations! You have successfully topped-up your XPoints account. 5. Top up your NBA2K Online with XPoints (PH) now: NBA2K Online XPoints (PH). – NBA2K Online Official Site.